Arguably one of the best values in Pukalani, Upcountry. 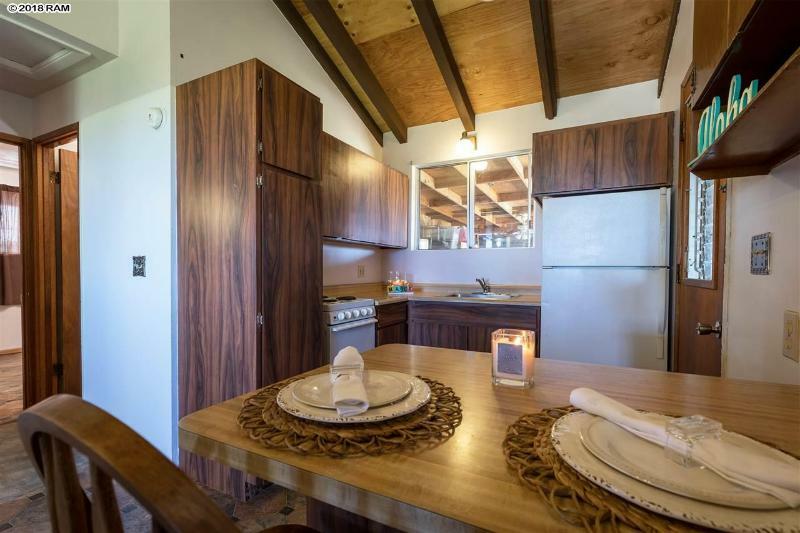 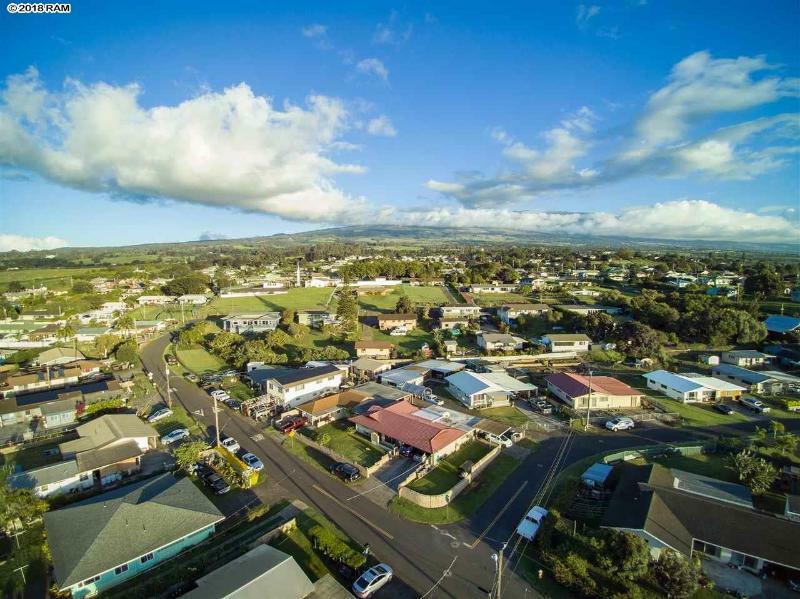 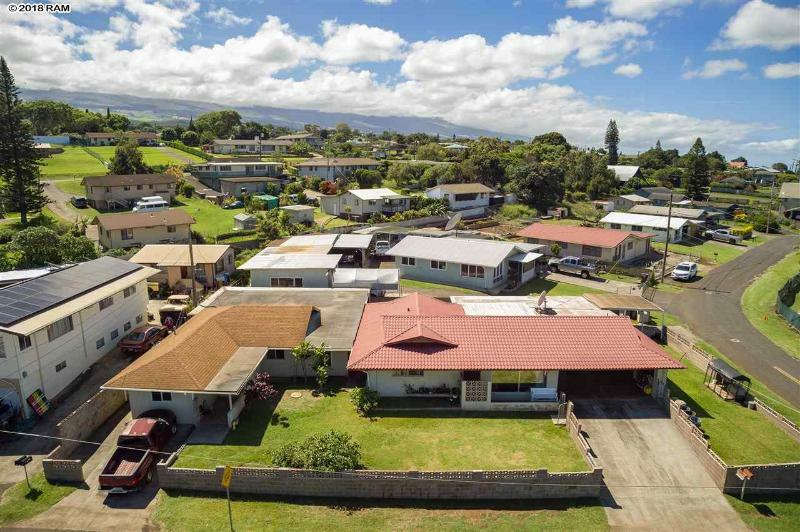 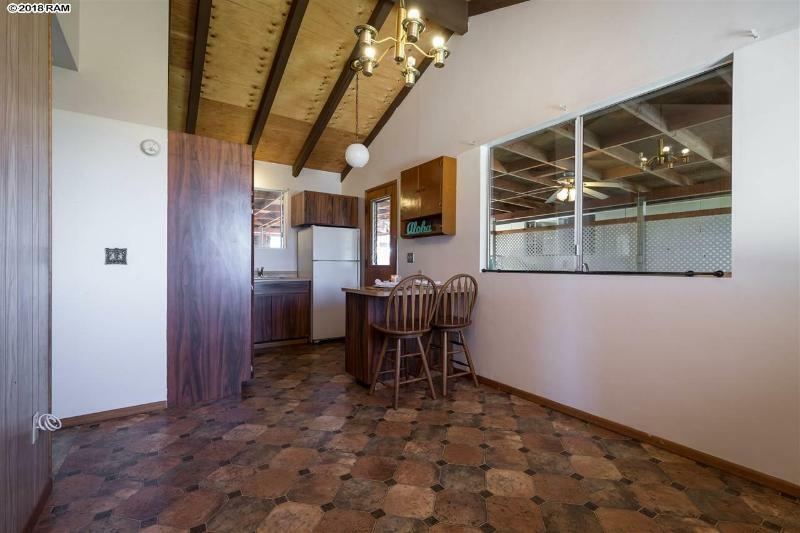 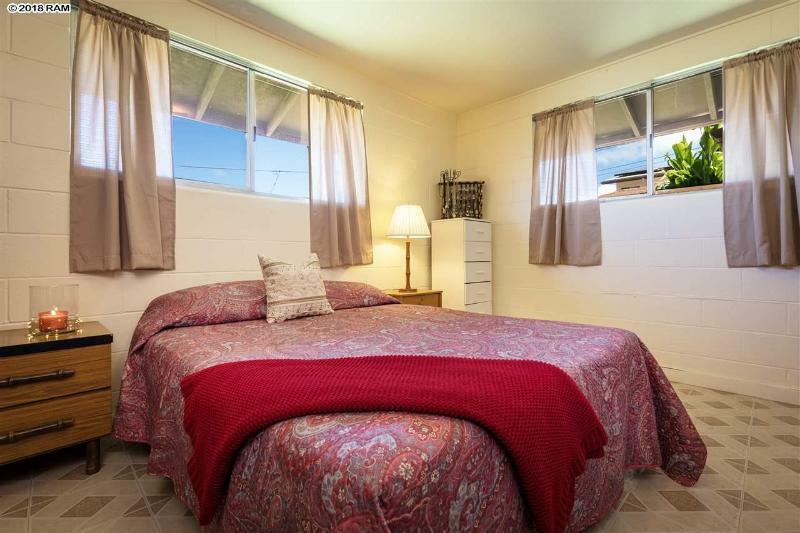 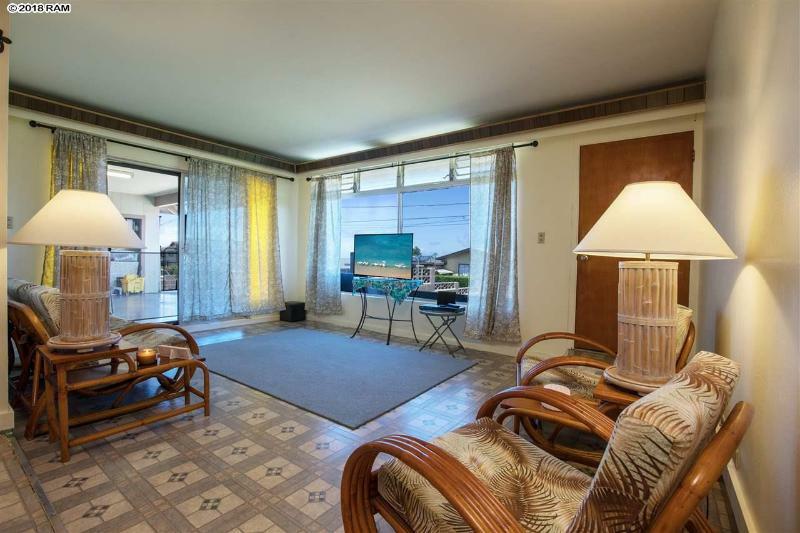 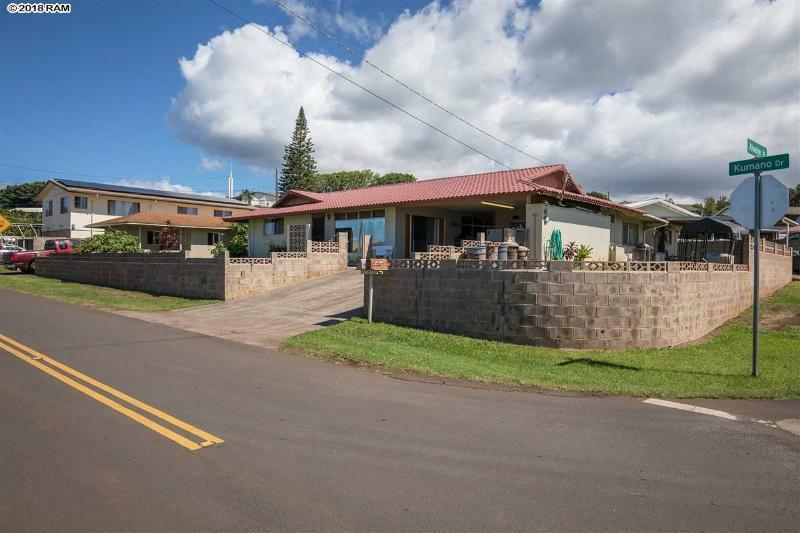 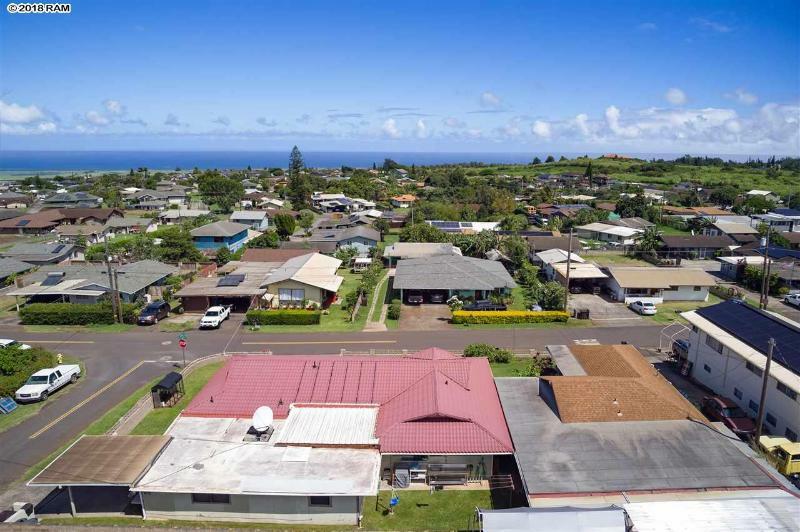 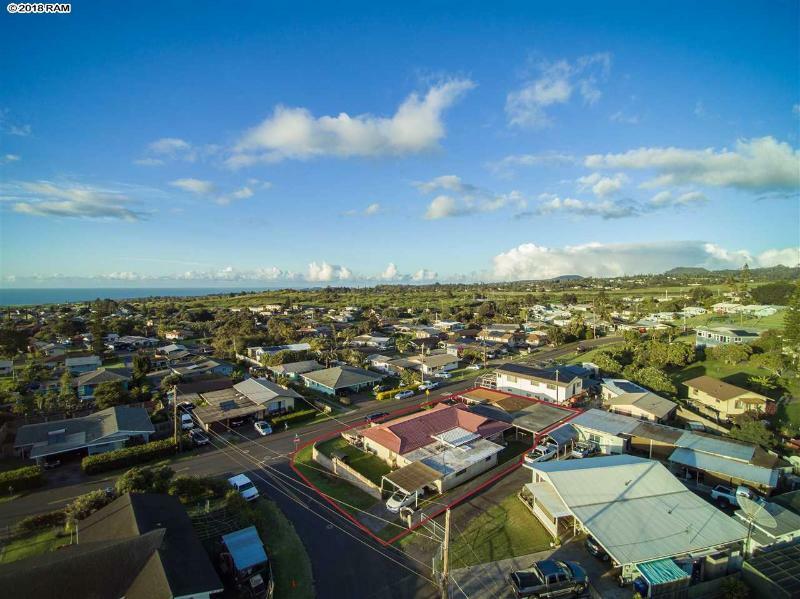 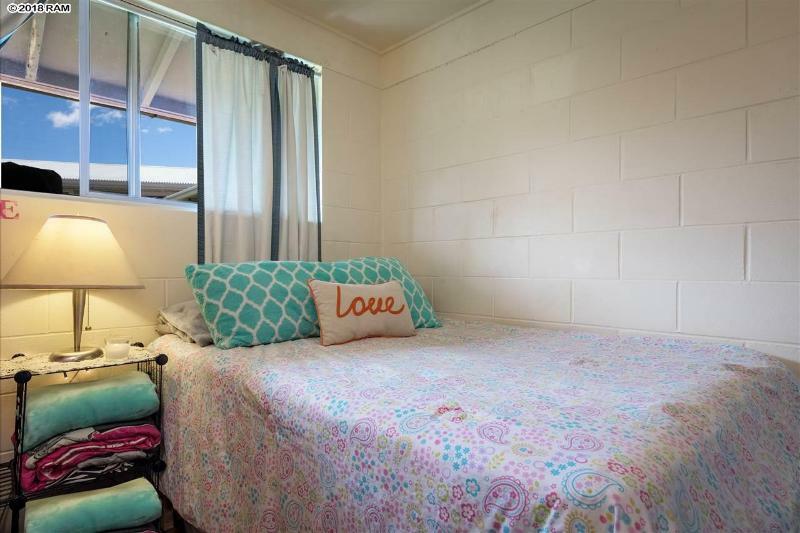 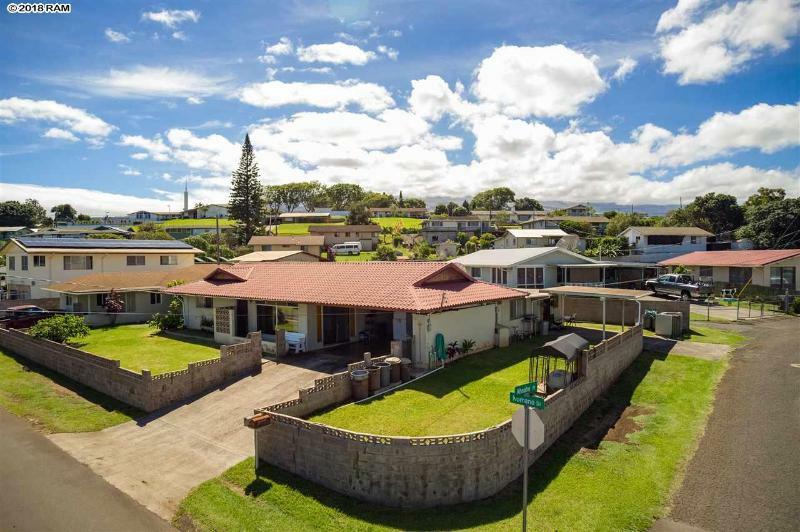 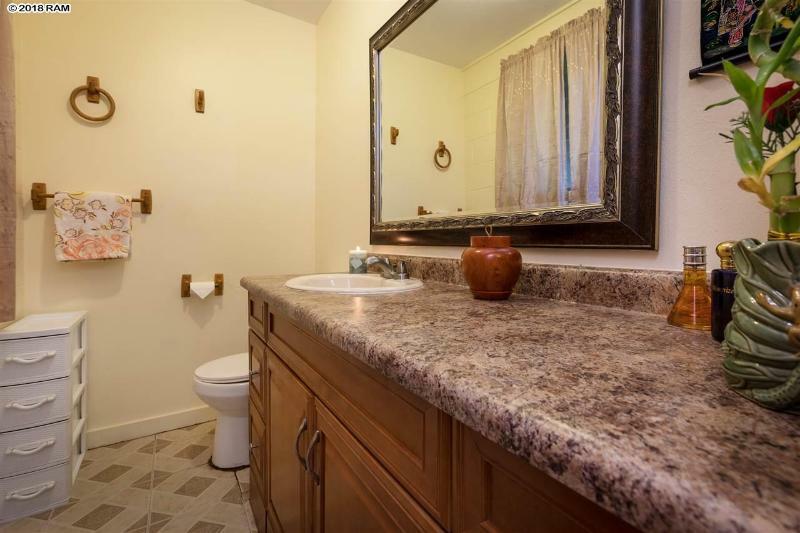 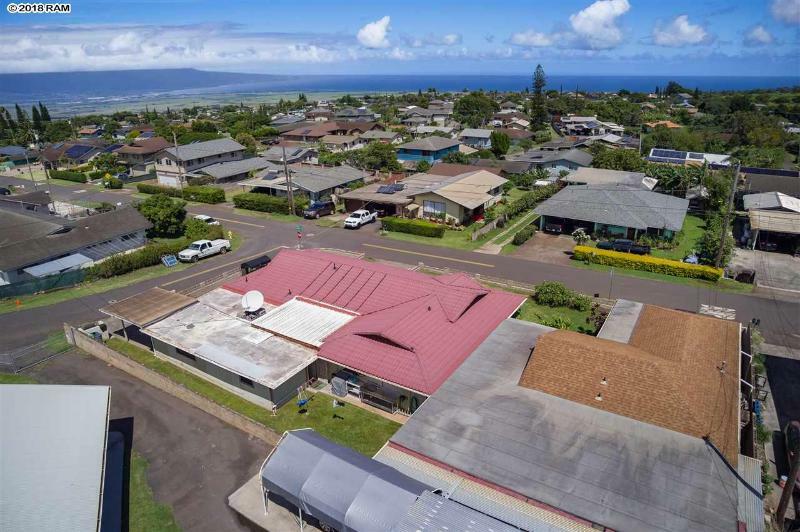 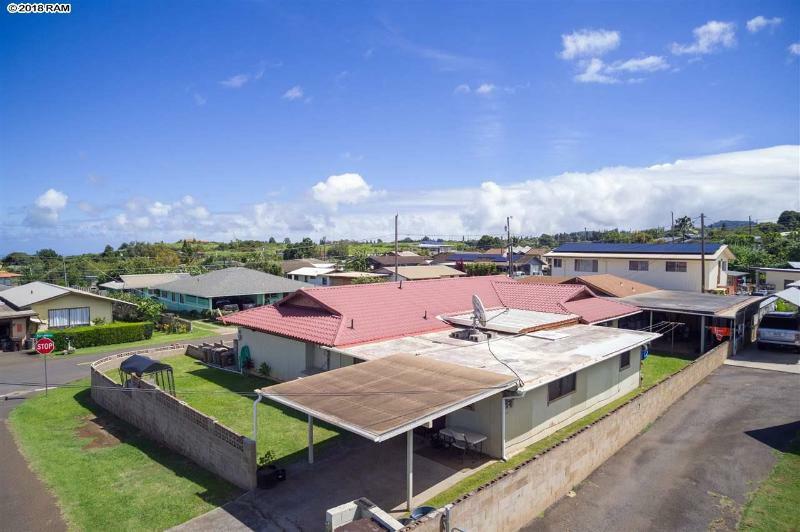 This House & Cottage proudly sits on a corner lot with commanding Haleakala views. 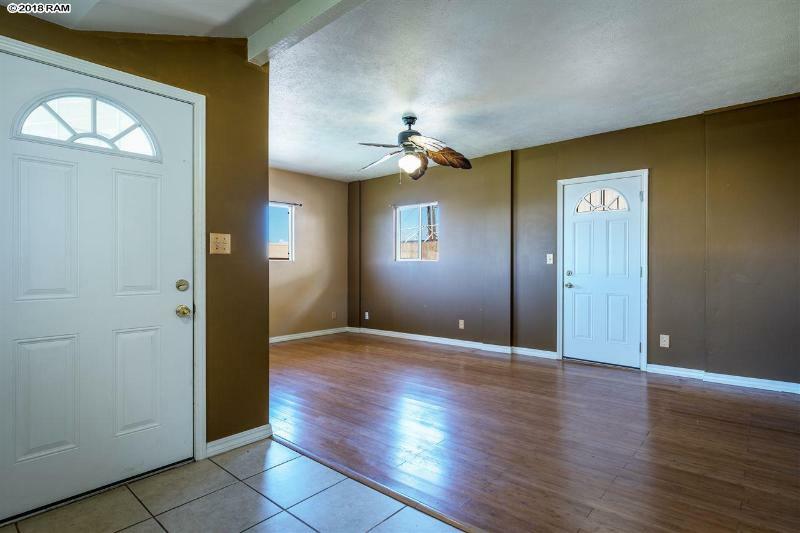 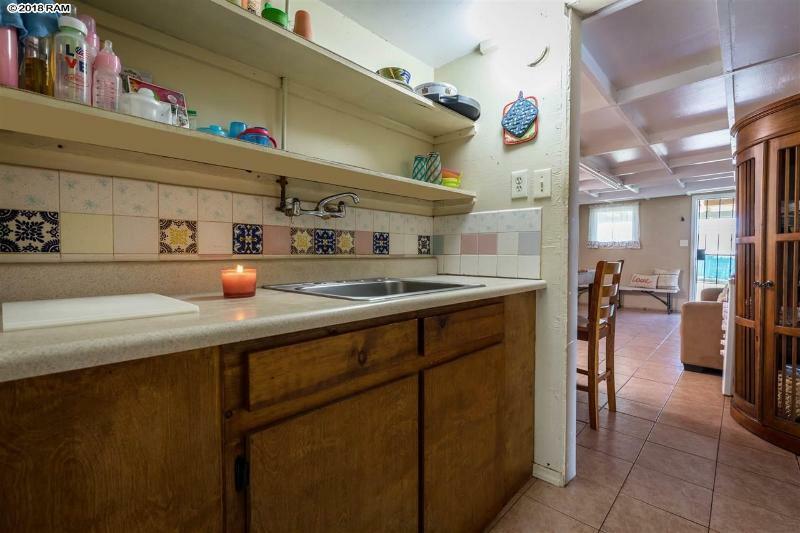 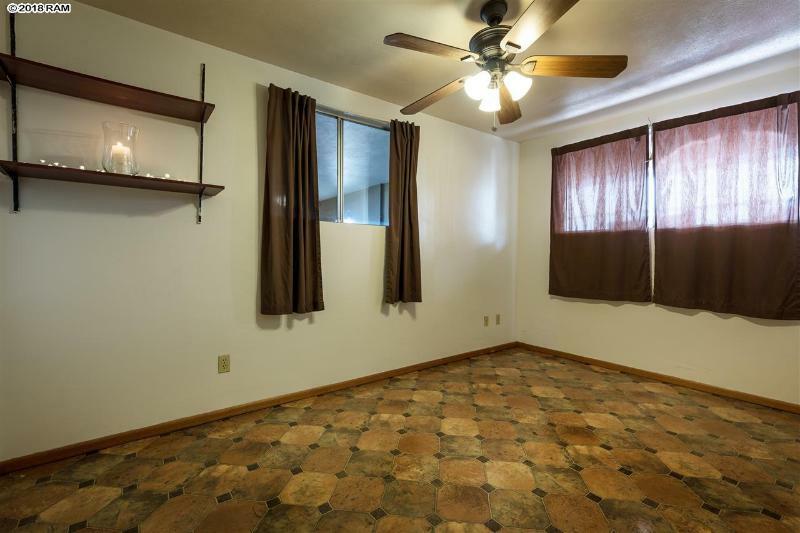 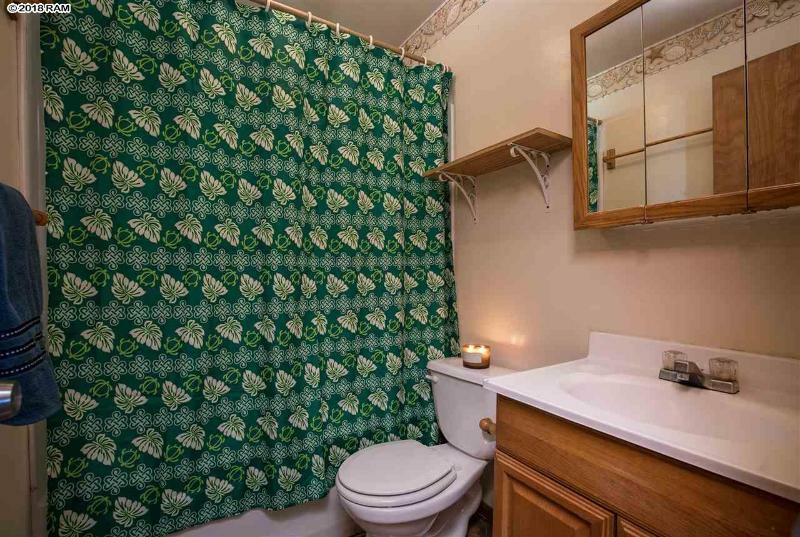 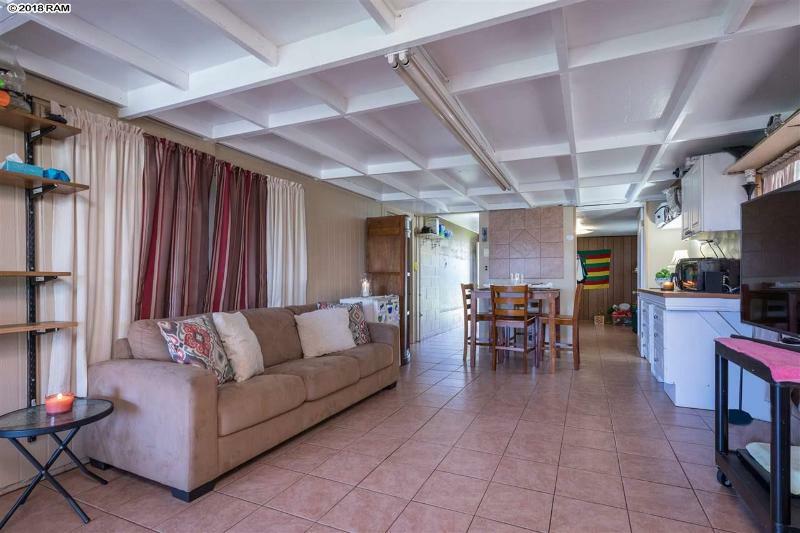 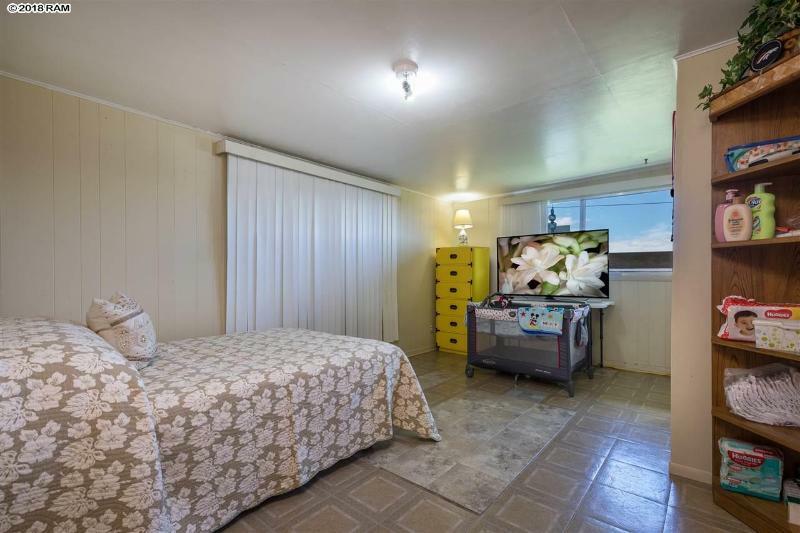 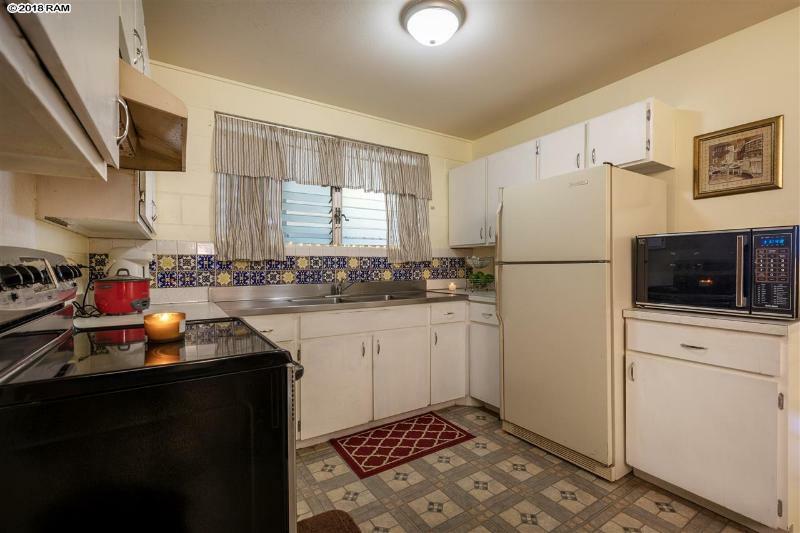 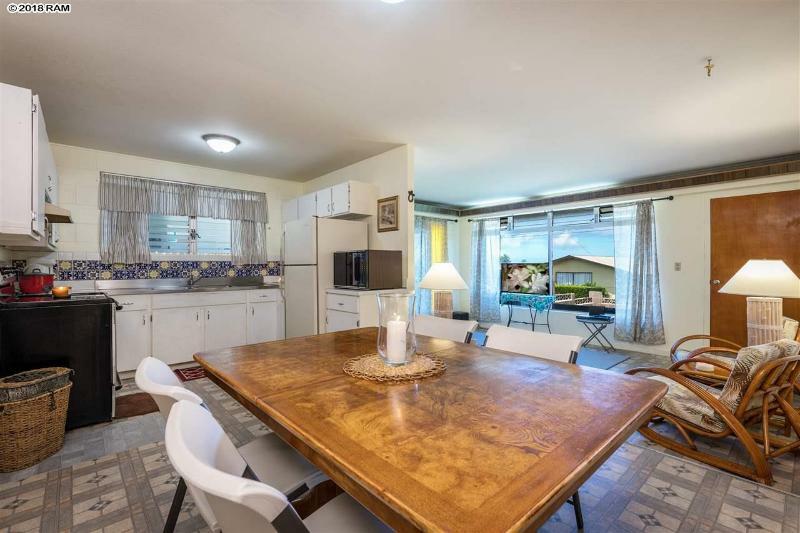 This is a blessing for investors or large families as you have a sturdy built 3 bedroom, 2 bath hollow-tile home with an open floor plan+++ and 2 bedroom, 1 bath cottage sitting on over 10,000+ sqft of fenced yard. 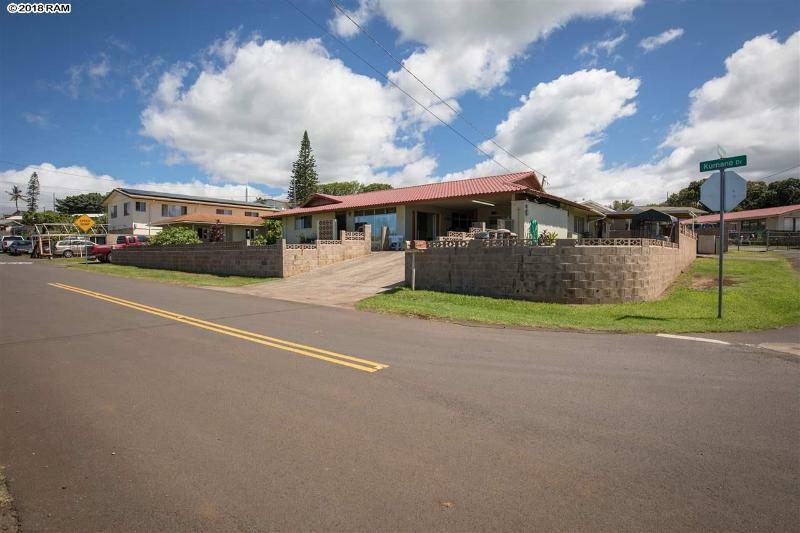 Dream of shining this lovely home & cottage to a polished gem as you feel the upcountry breezes. 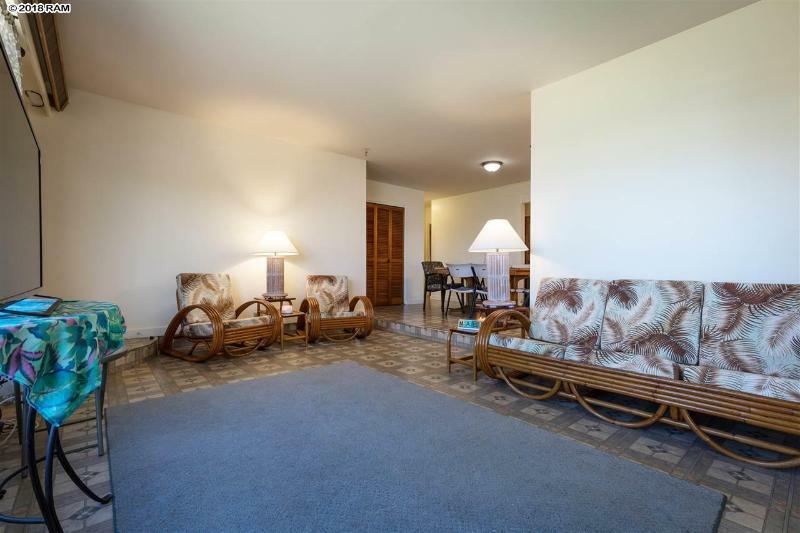 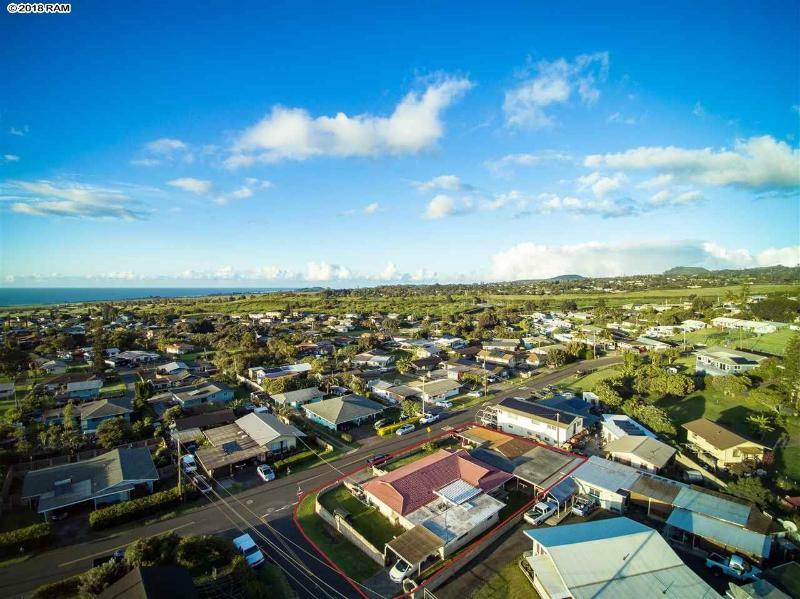 Just moments to Golf, Pools, Shopping, Schools, Restaurants, and a few more moments to some of the best beaches on Maui. 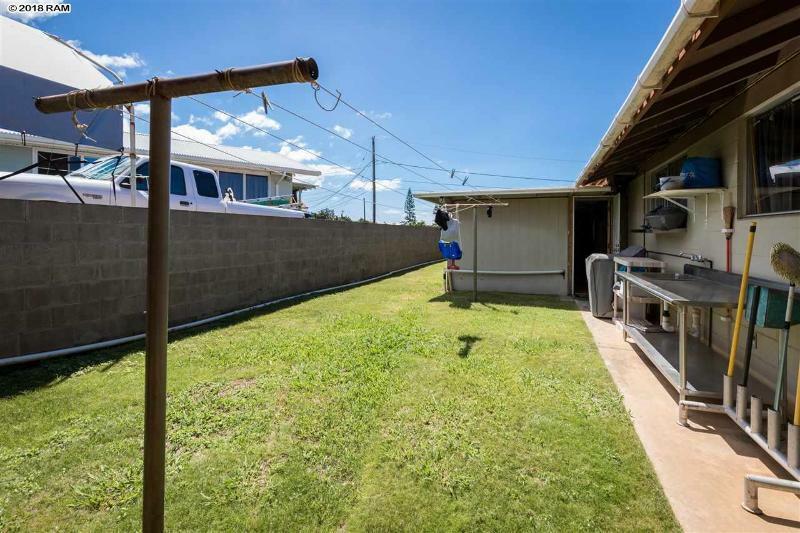 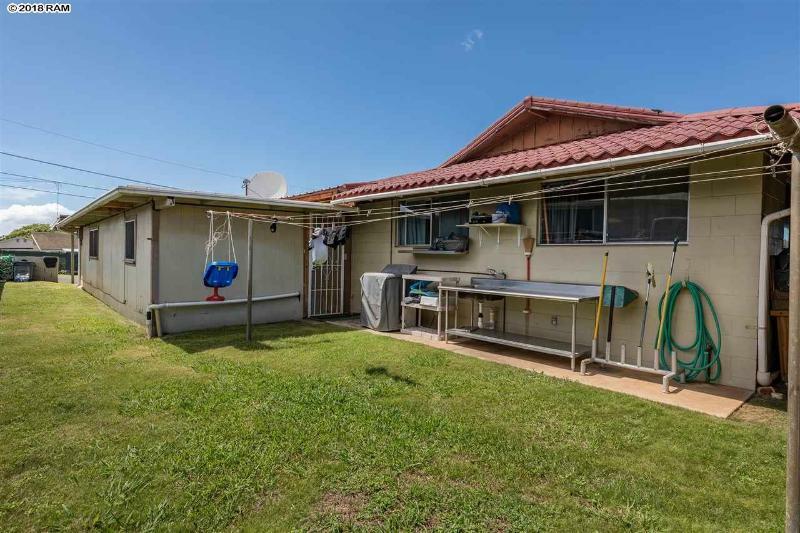 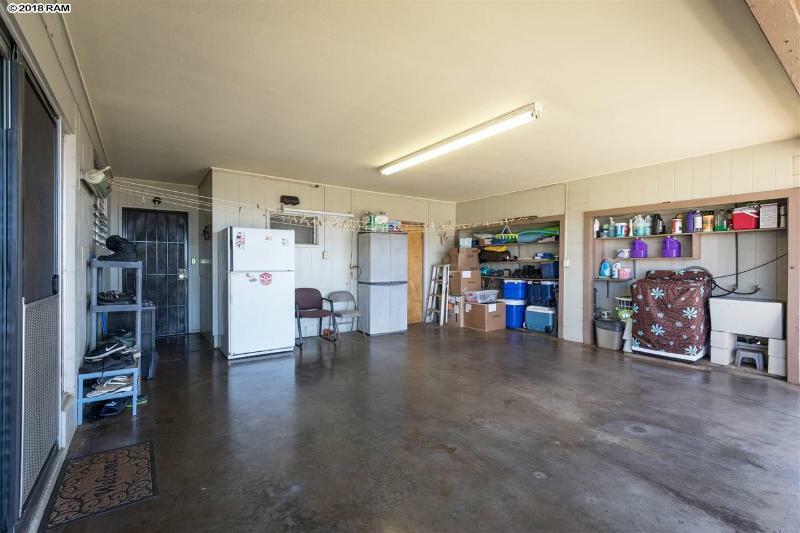 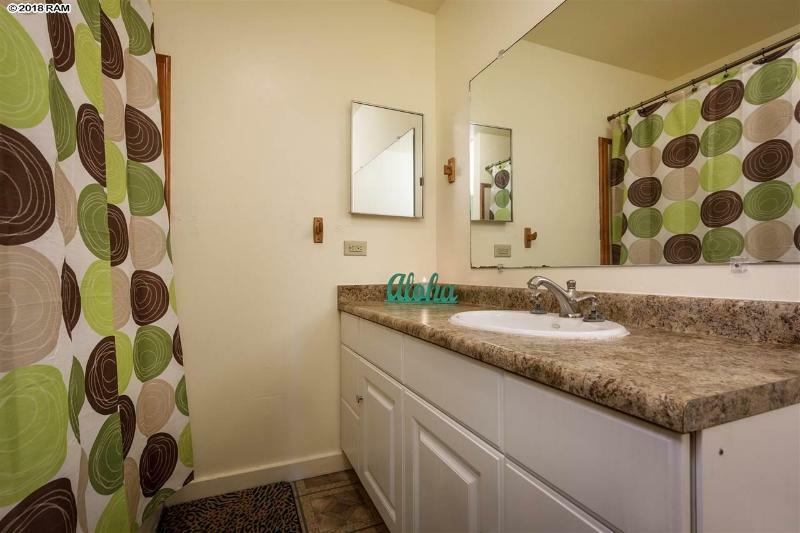 96 Kumano Dr, Pukalani, HI.